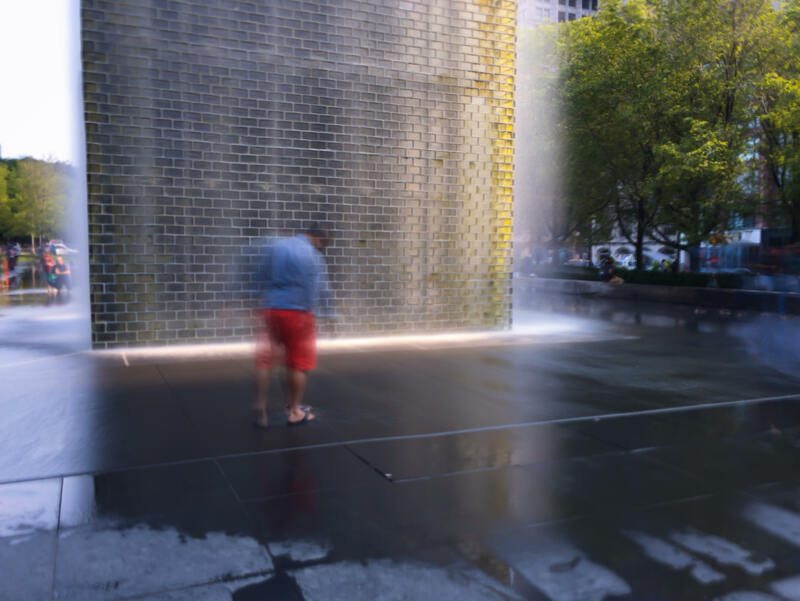 The amazing Crown Fountain in the fabulous Millennium Park of Chicago brings joy to all. I really like that fountain. Great photo!